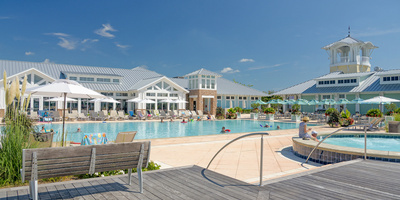 Visit us and see first hand how magnificent this resort community truly is and learn more about our special incentives, including membership incentives! 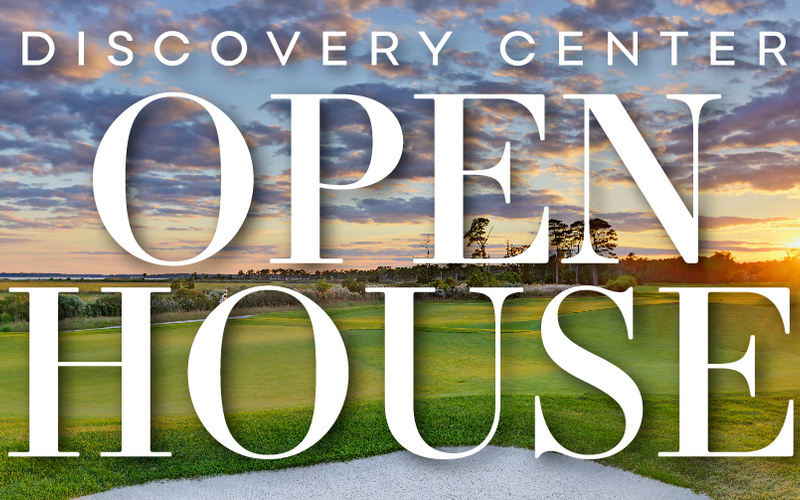 Join us for food, drinks, and fun in our Discovery Center. 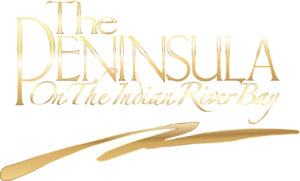 From the private beach to the award-winning clubhouse, The Peninsula has the best of everything. 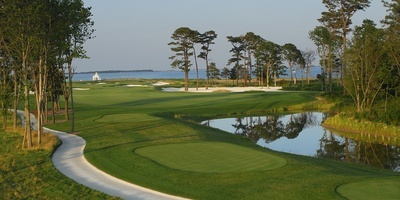 With new golf course view lots now available in Sailside, Spring is the perfect time to tour the only 24-hour gated community in Delaware! Embracing the dynamic vision of The Peninsula, Schell Brothers has been building homes here since the community first began. Whether you make The Peninsula your home or a weekend retreat, you will always find plenty of extraordinary activities. Relish the experience of spectacular play through gorgeous natural landscape on The Peninsula’s 18-hole Jack Nicklaus Signature course. Welcome to The Peninsula, a gracious resort community where each detail has been thoughtfully autographed with excellence. Inspired by historic seaport towns and luxurious worldwide resorts, the developer has beautifully blended prestigious residences, first-class amenities and scenic vistas into an extraordinary living environment. Artfully sculpted amid 800 acres along the Indian River Bay, The Peninsula is first and foremost defined by its spectacular natural surroundings. 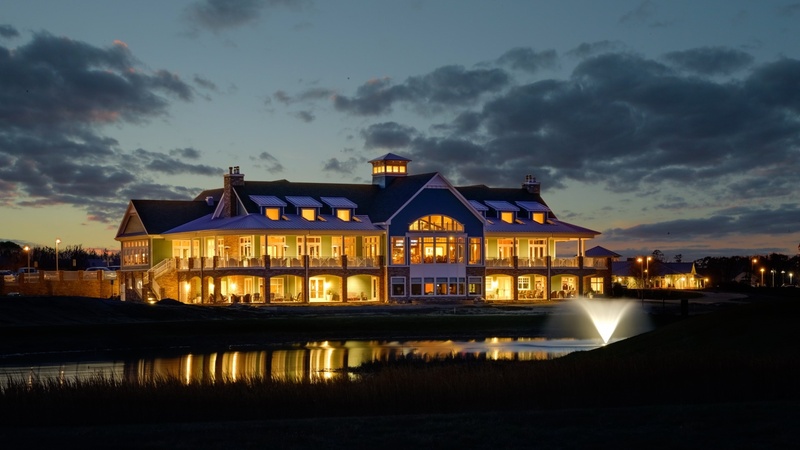 Charming Lingo Creek meanders through the community at the north, while gorgeous tidal wetlands stretch eastward to the Indian River Bay, delivering striking sunrise views. At The Peninsula, a full complement of world-class amenities lies just beyond your door. Invite friends over for an exclusive round of golf on your Signature Jack Nicklaus Course, meet neighbors for a lively lunch at the Terrace Grille, or pamper yourself with a soothing spa treatment. Later, you can cool off with a refreshing swim or watch the blue herons practice their fishing skills amid a red-orange sunset. Whatever you choose, it’s sure to make you smile, because at The Peninsula, five-star is just a way of life.